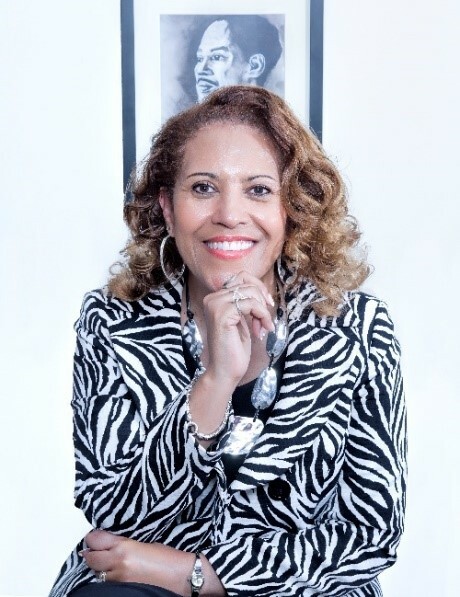 In an effort to highlight literary arts and to foster a greater appreciation of poetry, the Prince George’s County Council has established the position of Poet Laureate in the Prince George’s Arts & Humanities Council (PGAHC) and Poet J. Joy Mathews Alford has been named to that post. The council created the position “to inspire deeper engagement in the written and spoken word in Prince George’s County,” and according to county officials a law was passed creating a post that will shed light on the importance of the literary arts and poetry in the county. The move is another step in the county’s progress toward creating a cultural identity and greater destination power for Prince George’s. The Poet Laureate program will come under the PGAHC.